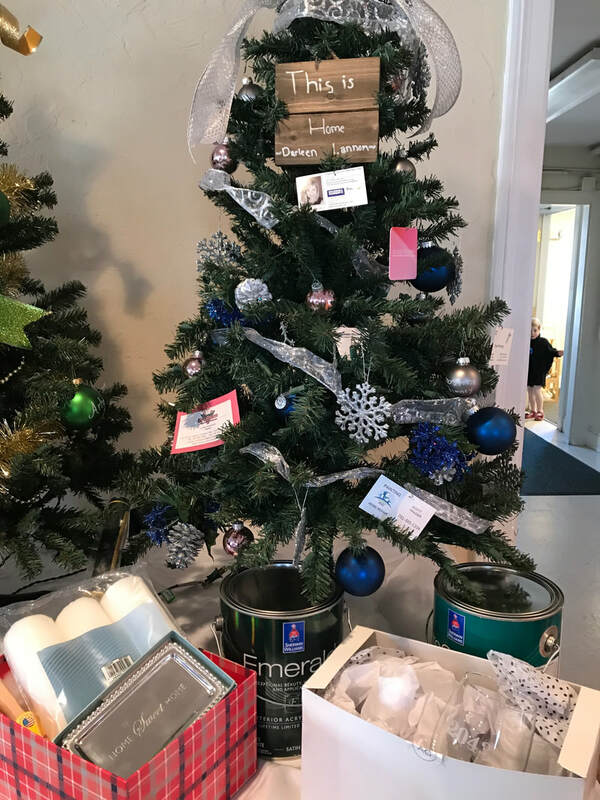 Festival of Trees is a fundraising event that helps support Friends of the Homeless of the South Shore and the Hingham Women's Club Scholarship Fund. 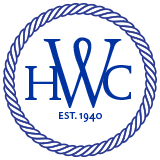 Each year, the Hingham Women’s Club, Inc. awards scholarships to high school seniors residing in Hingham who will be entering an accredited college/university for a two- or four-year course of study. We will award three $2,000 scholarships to students who are Hingham residents. Sometimes it's fixing a car, a shared cup of coffee, or an Uber ride to an appointment that prevents homelessness again. 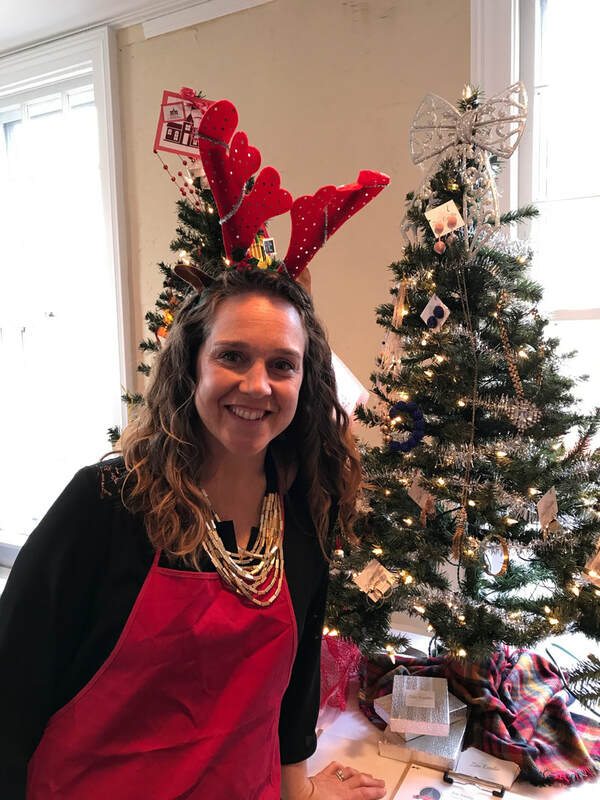 Festival of Trees takes place during Christmas in the Square in Hingham Friday, December 7th and Saturday, December 8th. Christmas in the Square, organized by the Hingham Downtown Association, and is a Hingham holiday tradition for thousands of residents and South Shore neighbors. 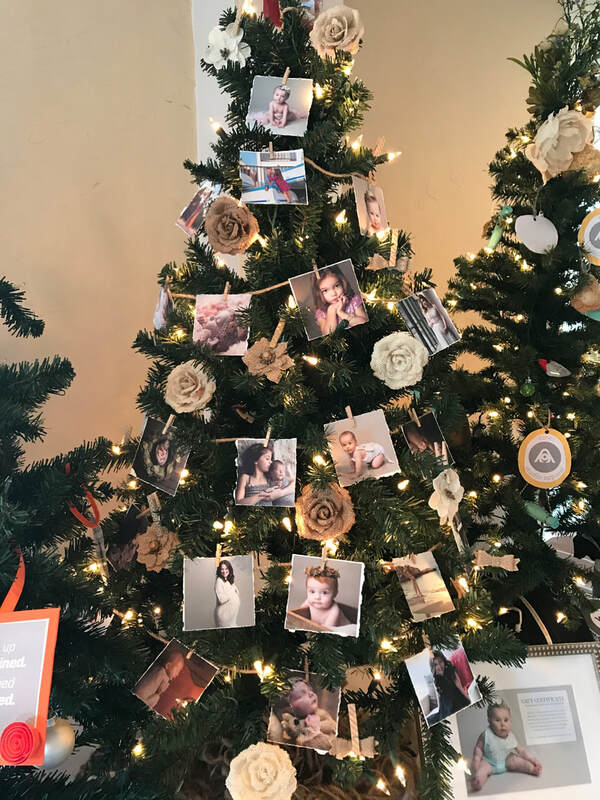 Over 30 beautifully decorated trees and dozens of raffles, which are made up of donations by individuals, groups, and businesses, will be on display to the public and available for silent auction. The money raised during this two-day event benefits the Friends of the Homeless of the South Shore and the Hingham Women's Club Scholarship Fund.